Red Skelton, the clown prince of classic television, dominated U.S. airwaves for 20 years. In fact, when CBS cancelled the The Red Skelton Hour in 1970--after its 19th season--Red's show still ranked in the Top Ten in the Nielsen ratings. CBS's decision was driven by its desire to attract younger, more urban viewers (for the same reason, it canceled The Beverly Hillbillies, Green Acres, and other hits). Red promptly moved over to NBC for his 20th season, but his revamped show never found an audience and thus ended an amazing run for his variety series. Red Skelton's diehard fans probably already own Red Skelton: The Collector Edition, an 18-disc DVD set containing 63 shows that was released by Timeless Media in 2010. 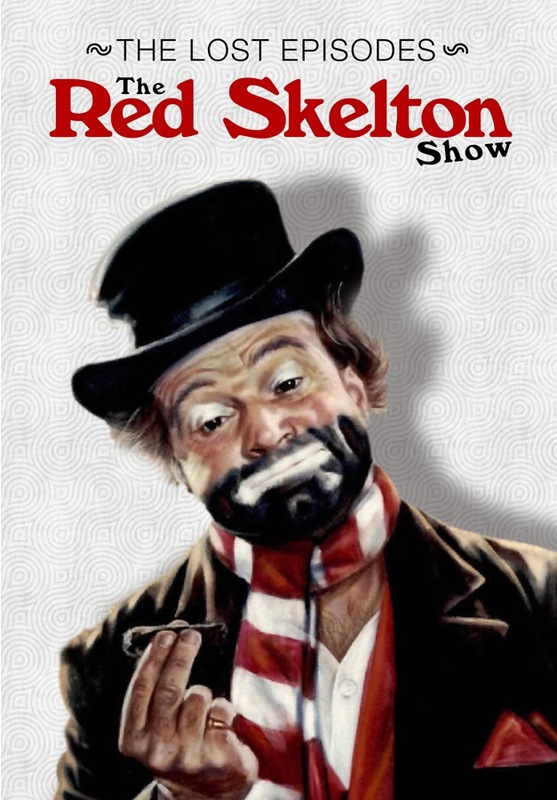 However, for classic TV fans interested in a sampling of some of Red's best sketches, Timeless Media will release Red Skelton: The Lost Episodes on February 11th. Red, as Deadeye, with Terry Moore. This new set consists of 16 episodes culled from seasons 8 through 11 when the show was a half-hour long. 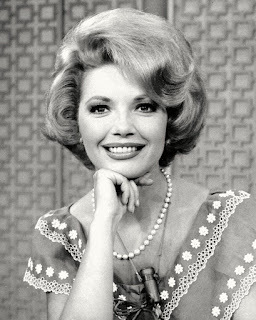 There are also two "extras" from the 1960-61 season which featured guest hosts for several episodes while Skelton was recuperating from back surgery. Jackie Gleason and Arthur Godfrey banter back and forth in the first of these extras, while the second one contains snippets of an episode hosted by Danny Thomas. 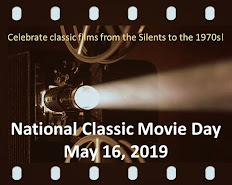 The 16 Skelton episodes feature all of Red's best-known characters: Freddie the Freeloader; Sheriff Deadeye; country bumpkin Clem Kadiddlehopper; con man San Fernando Red; and bespectacled husband George Appleby. Red's guest star line-up includes Eve Arden, Marilyn Maxwell, Charles Ruggles,Gordon & Sheila MacRae, Vivian Vance, Sebastian Cabot, Fabian, and Amanda Blake. As with many classic TV shows, you can also spot future stars who were then unknowns, such as George Kennedy, Jamie Farr, and Jack Albertson. My favorites of the 16 episodes were "San Fernando and the Phony Fabians" and "Mr. K. Goes to College." In the former, San Fernando Red plays an agent who makes a fortune by sending "phony Fabians" to countries who have never seen the pop singing idol (e.g., New Zealand, Peru, Japan). He supplies each impersonator with a "Fabian kit," consisting of a record player and a Fabian record ("You supply the body, we supply the voice"). San Fernando's con works well until the real Fabian shows up. In "Mr. K. Goes to College," Clem Kadiddlehopper enrolls in Kadiddlehopper College, which was founded by one of his ancestors. Unfortunately, after meeting the not-so-bright Clem, the dean realizes that the college's chances of winning a $5 million academic grant are in peril. This sketch provides Red with an opportunity to display his natural talent for physical comedy, whether nailing his thumb to the wall ("Now, I have six nails on this hand") or pushing a peanut with his nose. And, of course, all the episodes feature such Skelton trademarks as laughing at his own jokes or delivering a funny impromptu line when guests flub their dialogue or a prop fails to work. All of the footage is in black and white (some of Red's earlier and later shows were shot in color). The image quality is good, considering that some episodes are almost 55 years old. If you own a previous Red Skelton Show collection, I recommend that you check the titles on The Lost Episodes DVD set to minimize overlap. The bottom line is that, at a list price of $14.93, Red Skelton: The Lost Episodes will appeal to Red's fans who can't afford the more expensive Collector Edition. Other classic TV fans should welcome an opportunity to watch one of the medium's true pioneers of comedy. Timeless Media provided the Cafe with a review copy of this DVD set. Red was a big part of my childhood and I loved him. In my memory of funny things, one tiny bit he did always stands out. He showed his impression of a piece of bacon frying in a pan. It still makes me laugh out loud -- the man was just comedy personified. I remember reading that he would not allow his show to be syndicated because he said TV had become garbage. Does anyone know if that's true? It makes sense that it would be -- he was always wholesome and his comedy didn't need anything else to stand out as genius. What a sweet man. Thanks for the heads-up about the collection, Rick! I can still recall a Red Skelton joke from his show these so many decades later: Red is on the track of a bad guy and is traveling through Alaska to find him, hitting all the towns on the way. "Nome? ", asks a curious native. "No, I don't know'm," Red replies. That still makes me smile. Red's show was the first I ever saw on a colour TV. It used to tick my dad off when Red would laugh at his own jokes, but it didn't stop us from laughing as well. Red was about 80 (early 90s) when he appeared on Canada's "The Dini Petty Show" as the only guest for an hour. He was incredibly funny and bright guest who had the hostess and the audience totally wrapped around his little finger. It's a fond memory for me and maybe my favourite appearance by anyone on a talk show. I loved that man and, like so many, he was a big part of my growing up years. Such a wonderful talent - I;d love to see these. Does anyone know what happened to the episode where Mae West meets Red Skelton? Was this epusode preserved?